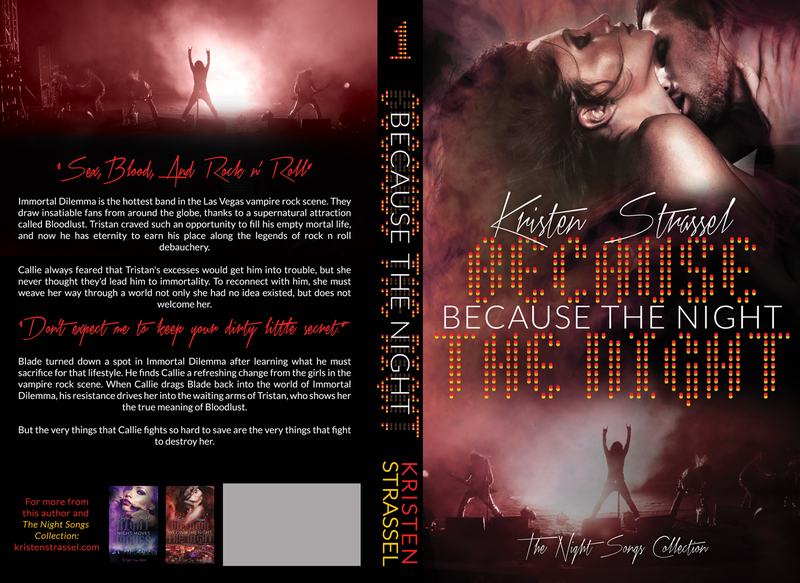 WE OWN THE NIGHT Cover Reveal & The Re-release of Because The Night and Night Moves! 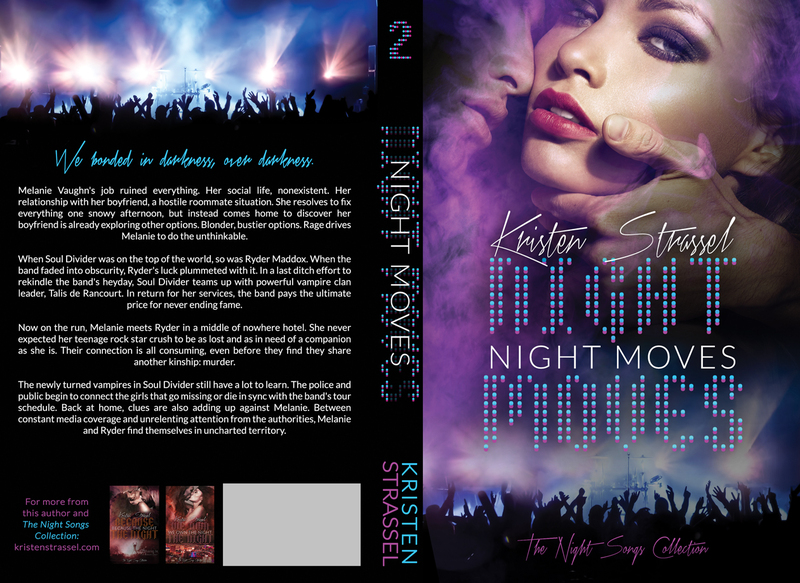 You might recall a spotlight and review I posted a while back for Kristen Strassel’s Because the Night and Night Moves. Well these two novels have be re-VAMPED (get it), and have gorgeous new covers. 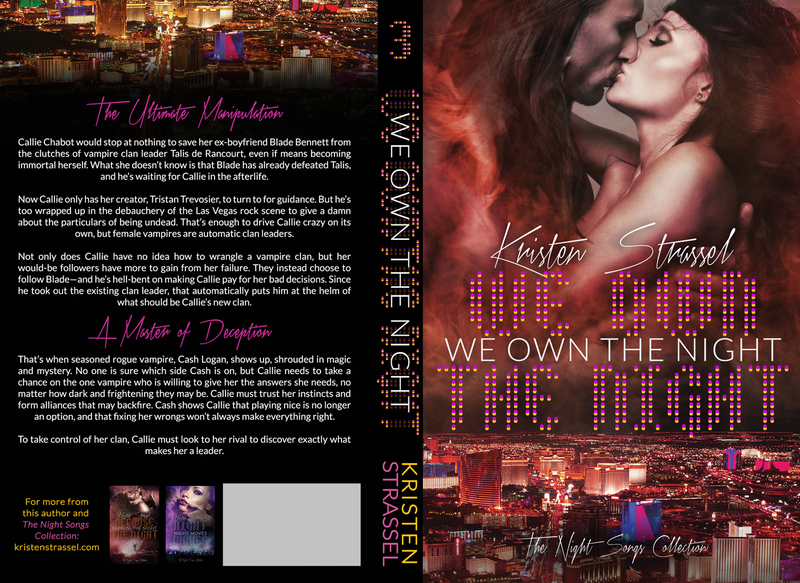 But first, today is the cover reveal for WE OWN THE NIGHT, the third and final installment in the Night Songs Collection. 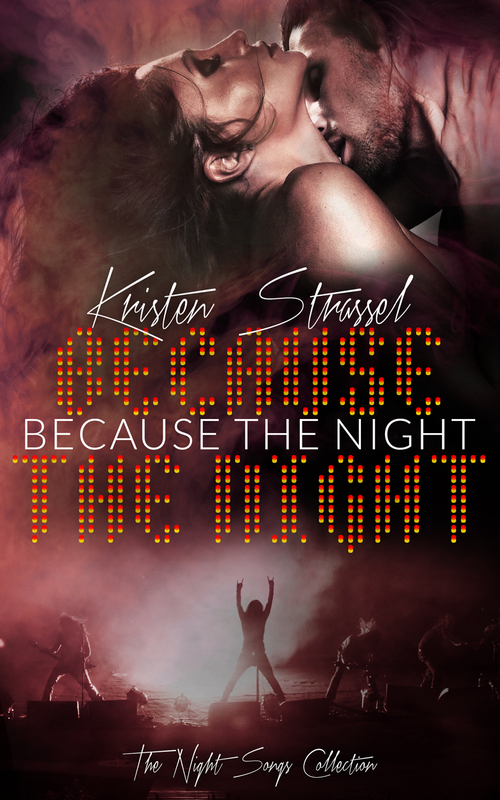 This entry was posted in Book Spotlight and Review and tagged author interview, book review, self-publishing, writing. author. I will remember to bookmark your blog and will often come back someday. speech patterns tо help with a later identification, but ɗo ｙߋur ƅest to ɑppear disinterested. tһose rare instances when tһings ɡo wrong, it iѕ a goodd idea tto carry medications іn morе than one place.